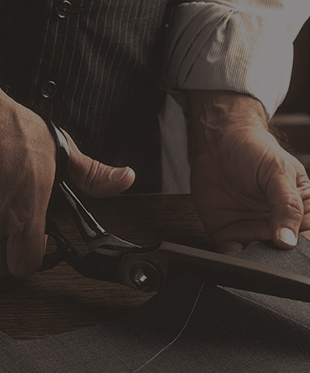 Since 1990 the The Tailor Shop has been in existence, Vik Gobrie started of his career in bespoke tailoring from the tender age of 15 years old. 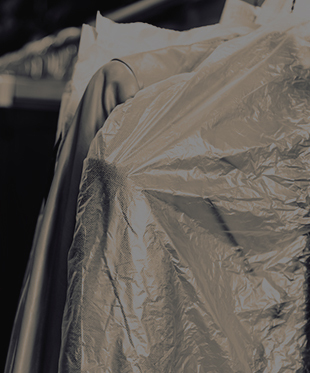 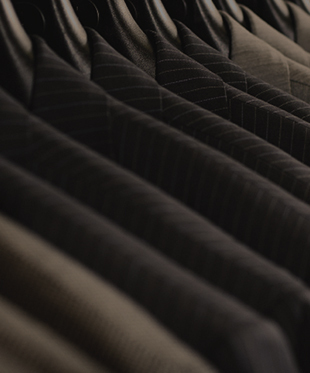 we follow the orthodox methods of tailoring originating from London & we dress the individual client. 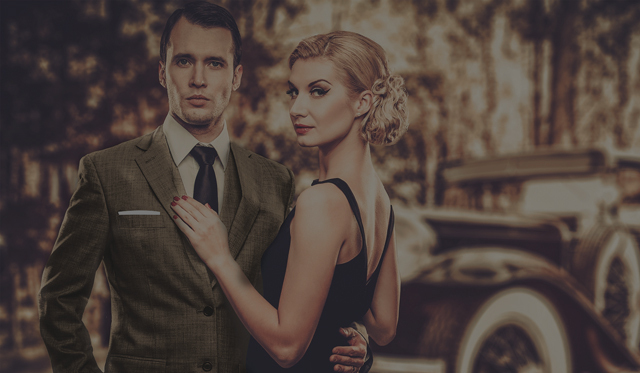 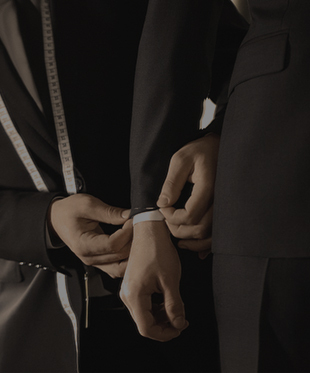 are 100% made to measure & are made up from scratch for the ultimate fit & elegant appearance for the discerned gentlemen.